McCabe Autos - The place to find great savings on quality used cars in the Belfast area. McCabe Autos is a family run business, established for 25 years serving Belfast, County Down and surrounding areas. 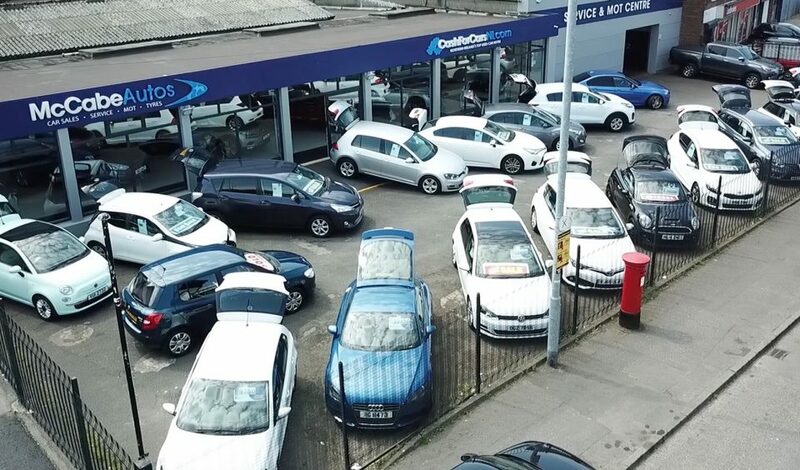 We are proud to offer you a first class, personal customer service and very competitive pricing, so please browse all of our used cars. As we are well established within the Belfast area we come with a great reputation. We can offer you testimonials from previous customers, giving you the peace of mind that you are buying a used car from a trusted dealer. 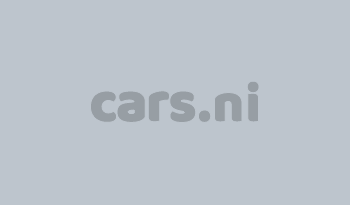 If you are looking for a used car in Belfast, then give us a call today, even if you don't see the used car you are looking for we can source the right car for you. 2013 Audi A4 1.8 TFSI S LINE S/S "Only 33,000 miles"